YOUR PREMIER MACK AND VOLVO DEALER. FOR ALL YOUR TRUCKING NEEDS. THESE PRE-OWNED TRUCKS ARE AVAILABLE TODAY. FIND YOUR PERFECT RIDE. WHY PACIFIC COAST HEAVY TRUCK GROUP? This certification is awarded only to dealers who show continuous commitment to ensuring customer needs are handled in a timely and efficient manner. 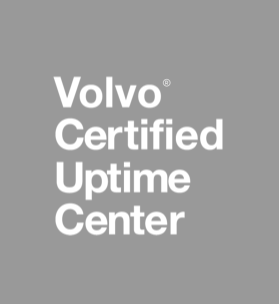 As your Certified Uptime Center, we´re dedicated to saving you time. We´ve made changes that increase uptime for your trucks, including a more efficient check-in and assessment, a designated Uptime Bay for quick repairs, and direct communication throughout the repair process. This means that your trucks spend less time in the shop and more time on the road. Which means a better bottom line for you. At each of our locations, we take pride in offering factory trained technicians equipped with up-to-date electronic tooling needed to correctly and swiftly repair today’s modern heavy duty vehicle. 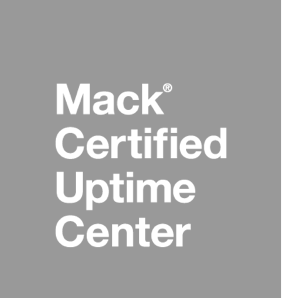 We are proud to be Mack and Volvo Certified I-Shift / M-Drive Overhaul facility. We can assist with making the right servicing decisions to keep you on the road and get you back on the road as soon as possible. We maintain a full line of replacement heavy duty parts for all makes and models. We are an authorized parts dealer for Volvo, Mack, and Prevost. We also represent all major after-market manufacturers of heavy duty parts. Visit one of our four locations to speak to our knowledgeable parts staff. All of our parts personnel have training and computerized parts catalogs and tools to help you find the correct parts as fast as possible. We deliver throughout the lower mainland and the Kamloops area with our fleet of parts delivery vehicles. All locations can deliver during regular business hours Monday through Friday, but our Port Kells location offers late evening and Saturday deliveries for your convenience. We offer Motor Vehicle Inspections (MVI) for vehicles greater then 5,500 Kg including trailers and semi-trailers, and offer flywheel machining. We offer free test drives on all our used and new inventory. 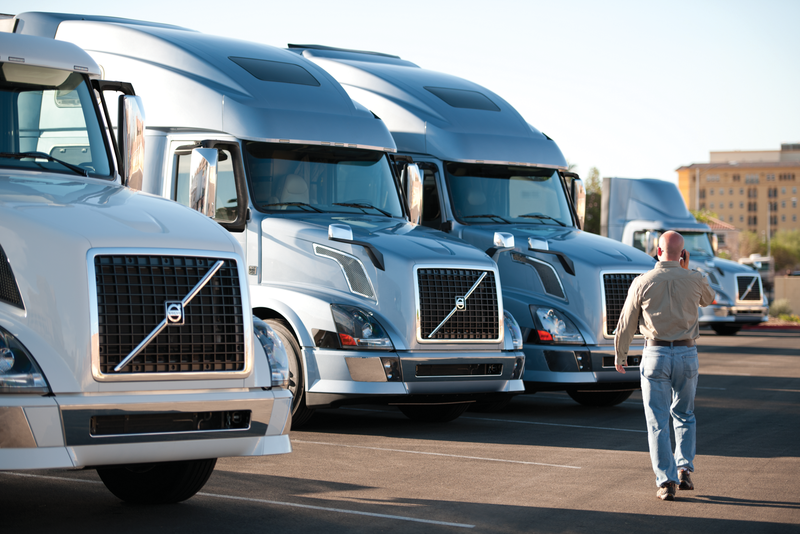 Contact one of our sales reps today to set up a time to test drive a Volvo or Mack today. We are an authorized warranty facility for Volvo, Mack, Prevost, Cummins, Meritor, Eaton, Bendix, Horton and National Seat. We are a commercial truck dealership with four locations in British Columbia, Canada. With over 160 employees and 28 years in business, Pacific Coast Heavy Truck Group continues to service our customers through dealership locations in Langley, Chilliwack, Delta and Kamloops. We employ over 60 factory-trained technicians and offer an extensive inventory of OEM and after-market parts to ensure downtime is kept to a minimum. Our vision statement “To provide the best experience to maximize uptime” is a commitment to our customers. We do everything we can to get you back on the road as fast as we can. Take a moment to browse our website and see why so many have chosen Pacific Coast Heavy Truck Group as their provider for Mack and Volvo trucks, parts and service.